There has been much ado about the price of oil this year, and rightly so, crude oil has risen 21.3% from its Dec2017 WTI monthly average through Sept2018. But what about natural gas, which historically has made up ~60% of Energy Partners Fund income? Natural gas prices usually lag oil and it’s no different now. During the same timeframe where oil rose over 20%, natural gas prices fell by 5.8%. But, we believe that gas prices are destined to become significantly better than they have been for the last 3 years perhaps reaching Y2014 highs. 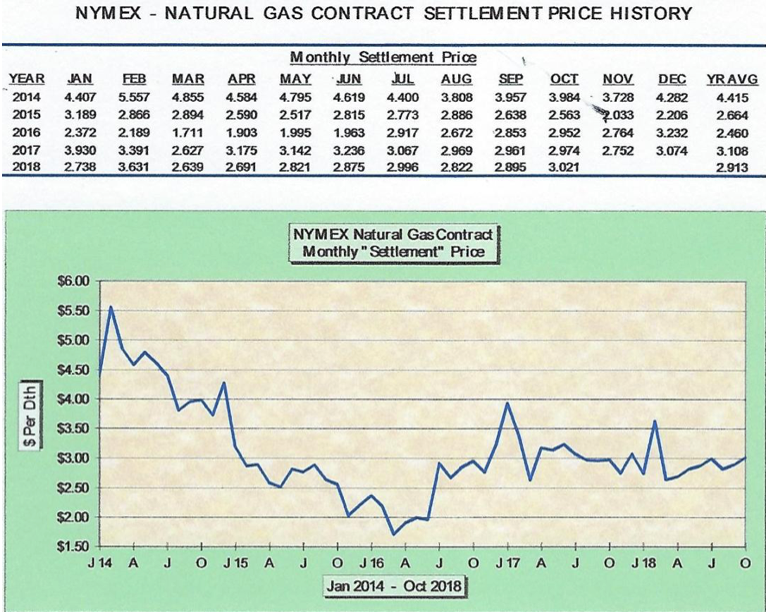 Figure 1 below shows the ‘NYMEX – Natural Gas Contract Settlement Price History’ for the past five years. Notice that gas averaged $4.415/mcf through Y2014 and over the last 12 months has averaged roughly $3.00/mcf. That’s a whopping 32% drop in market price! Our revenue from gas sales has fallen more than that since LOE is fixed making matters worse for our bottom-line. Natural gas prices have worked through contango and market balance. New investment in exploration and development has been drastically reduced since Y2014 due to low prices and is not expected to keep up with future demand. 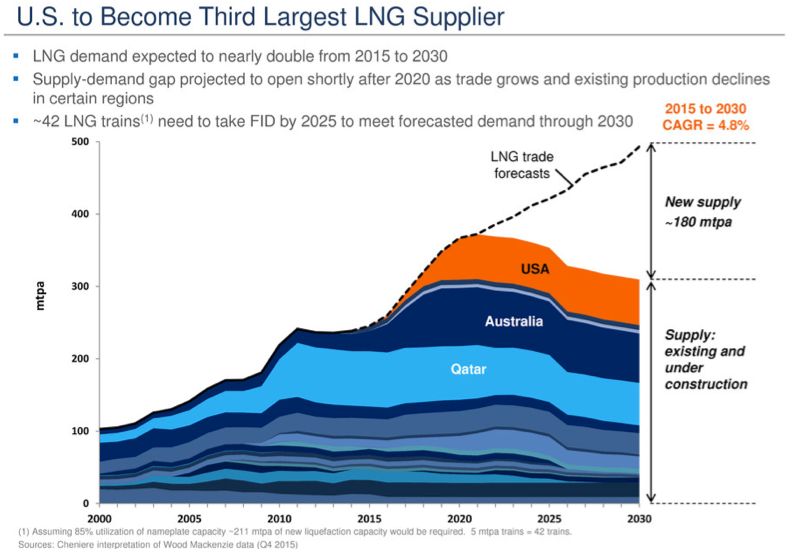 LNG export is rapidly increasing with demand expected to double from 2015 to 2030. New production is not keeping up with gas storage, which is currently -493 BCF less than the 5-year average. All these factors add up to a ‘perfect storm’ for rising market prices. You can read more reasons why Gas prices are set to spike in our related post: Are Natural Gas Prices Set to Spike? Art Berman states “History suggests that prices will almost certainly reach $4.00 to $4.25 weekly averages during the coming winter, and that much higher prices are possible”. Figure 1: NYMEX – Natural Gas Contract Settlement Price History. Figure 2: U.S. to become third largest LNG supplier.